Saudi help in a buyout could spur national-security scrutiny under new powers. Tesla’s tech might be deemed critical, while D.C. also worries about China’s ambitions. Rules and pilot programs are works in progress, but it’s another uncertainty for CEO Elon Musk’s convoluted plans. Shares in Tesla fell as much as 4 percent on Aug. 15 after Fox Business reported that the electric-car maker has received subpoenas from the U.S. Securities and Exchange Commission. The SEC is examining the tweets of Chief Executive Elon Musk, who announced on Twitter on Aug. 7 that he had “funding secured” to take the company private. 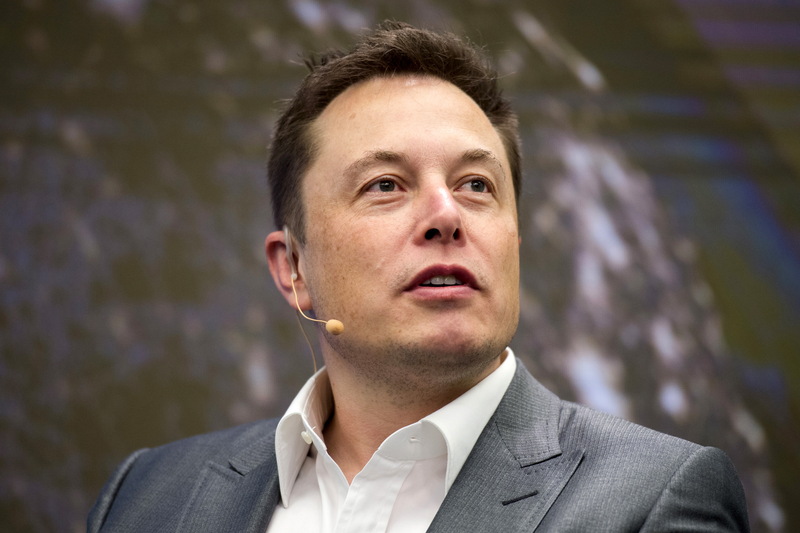 In a blog post on Tesla’s website on Aug. 13, Musk said since the beginning of last year, he has had several discussions about such an idea with Saudi Arabia’s sovereign wealth fund. Saudi Arabia already has a nearly 5 percent stake in Tesla. Separately on Aug. 13, U.S. President Donald Trump signed a defense spending bill that expands the powers of the government’s Committee on Foreign Investment in the United States. The body, which reviews foreign deals for national security concerns, now has the authority to scrutinize non-controlling investments in U.S. companies that have critical technology, critical infrastructure or personal data of U.S. citizens.